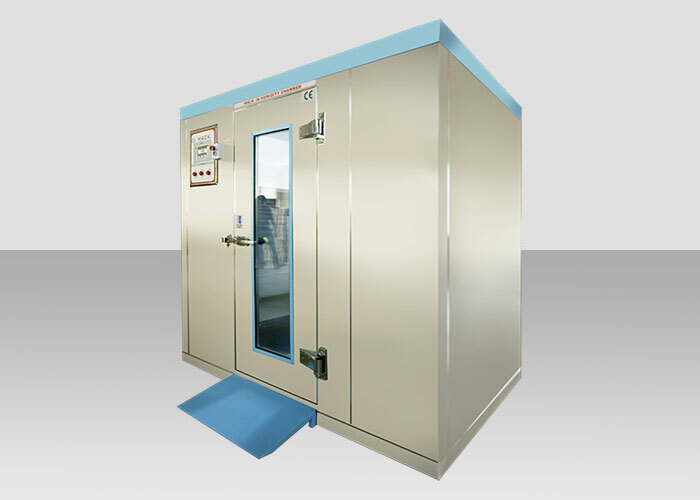 Inner Working Chamber is fabricated of â€œStainless Steelâ€� (matt finish) & Exterior is of G.I. 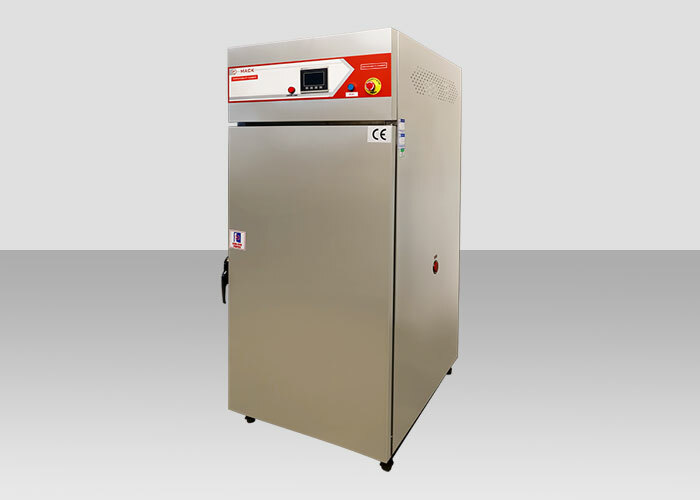 Powder coated OR stainless steel: sSS304 or SS3016 according to the needs of client or user. 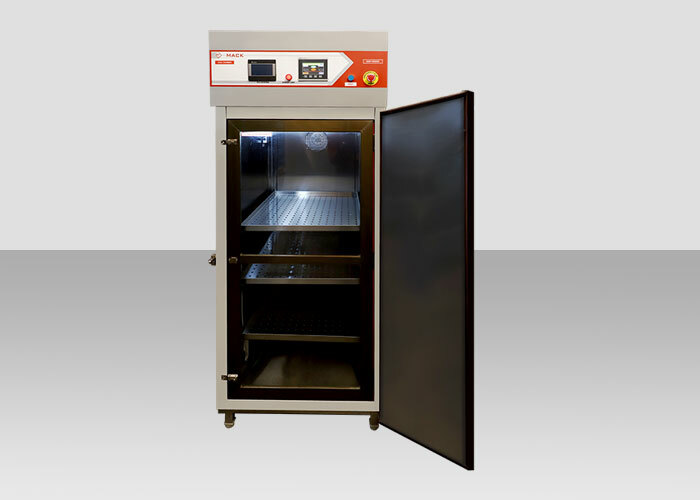 Mack pharmatech designs the BOD Incubator which are used to maintain temperature, humidity, and other atmospheric conditions for the test, tissue culture growth, storage. 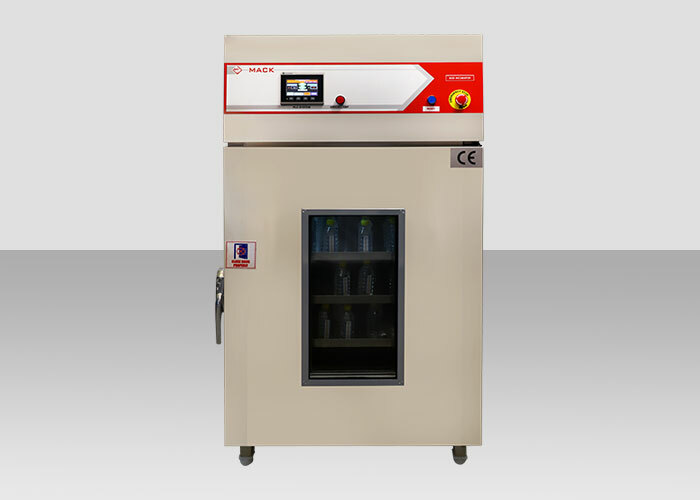 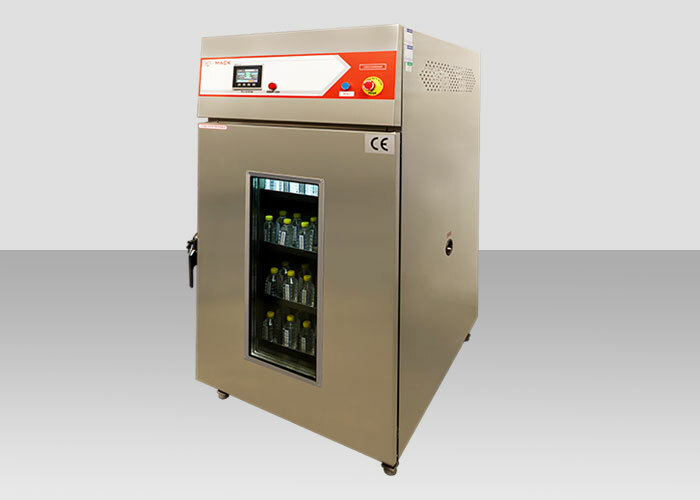 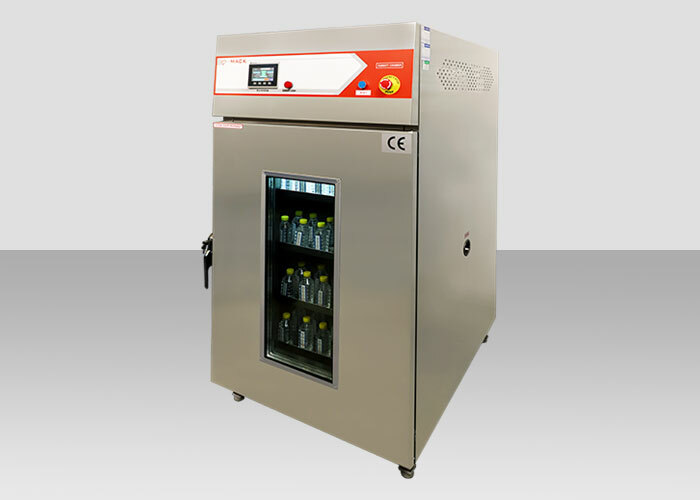 Bacteriological Incubator is a laboratory equipment used for the incubation of biological product under different environmental conditions such as temperature, humidity, and other atmospheric conditions. 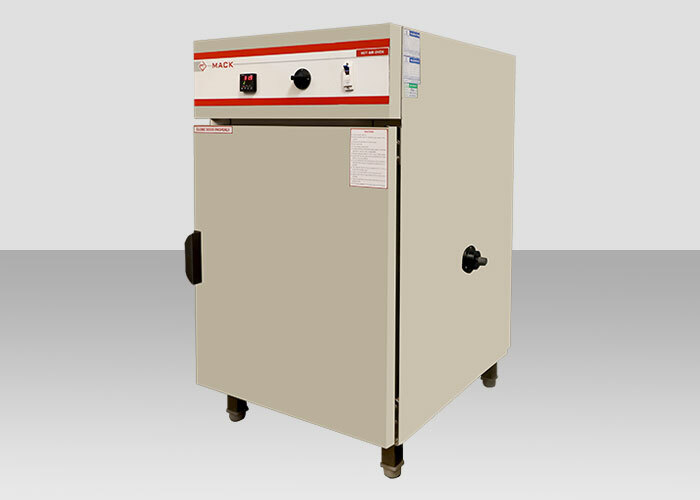 Heating system: High efficiency, low watt density S.S. tubular air heaters are used with ceramic core. 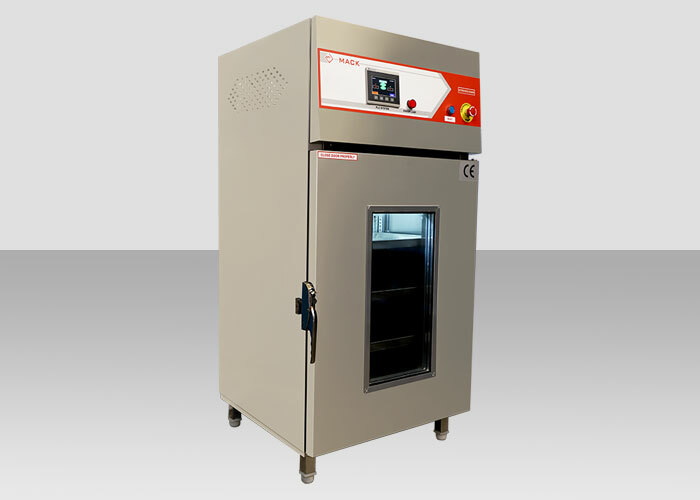 The combination of airflow, instrument response and fast reacting heaters provides very accurate and straight line control of temperature.